TNI Bureau: Team India restricted New Zealand to 230/9 in 50 overs in the second ODI in Pune. Latham 38, Nicholls 42 and Grandhomme 41 were the top scorers. 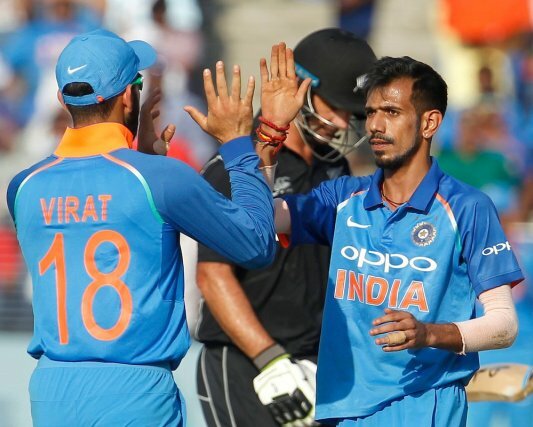 For India, Bhuvneshwar Kumar took 3 wickets, while Bumrah and Chahal took 2 wickets each. India now need 231 to level the series.